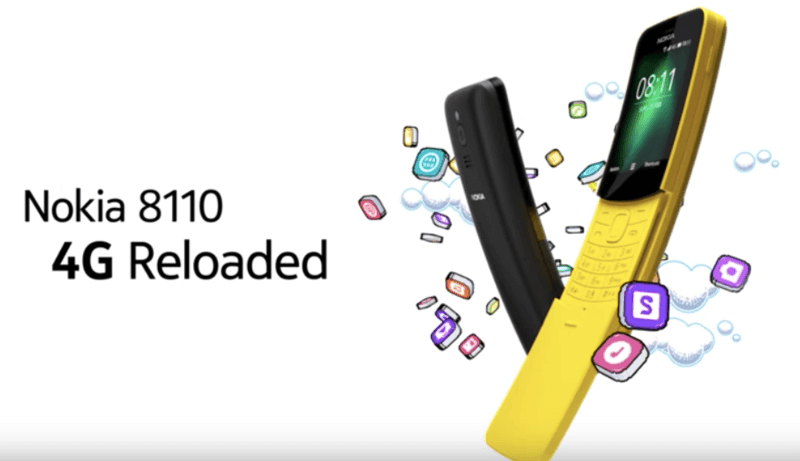 ‘Nokia 8110’ now supports messaging app WhatsApp and the update has reached the Indian market first, HMD Global, the home of Nokia phones, announced on Tuesday. The slider banana feature phone has intuitive tactile mechanics with slide to answer and end calls as well as a helicopter-style spin on its axis. “We’re so happy that our fans in India will get WhatsApp on ‘Nokia 8110‘ first anywhere in the world,” said Ajey Mehta, Vice President and Country Head – India, HMD Global. Priced at Rs 4,999, the feature phone is available offline as well as on Amazon India, Flipkart and Nokia’s official website in traditional black and banana yellow colour variants. The feature phone was first announced in February 2018 at the Mobile World Congress (MWC) held in Barcelona.